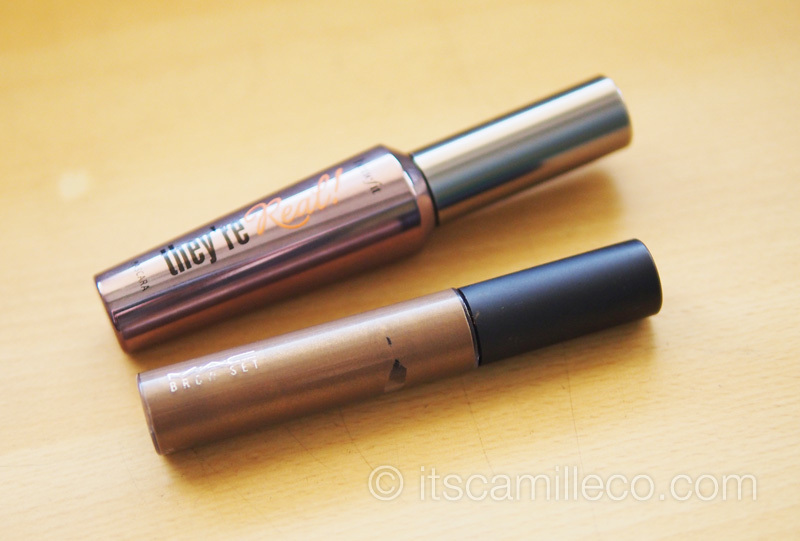 It’s been quite some time since I last shared with you my makeup must-haves. And just like any other girl, that list has been growing longer and longer each day. Just when you thought you’ve already found that perfect primer or eye shadow palette or blush, another one comes along. Sigh. It’s so hard being girl. Haha! Let’s start with the basics, shall we? 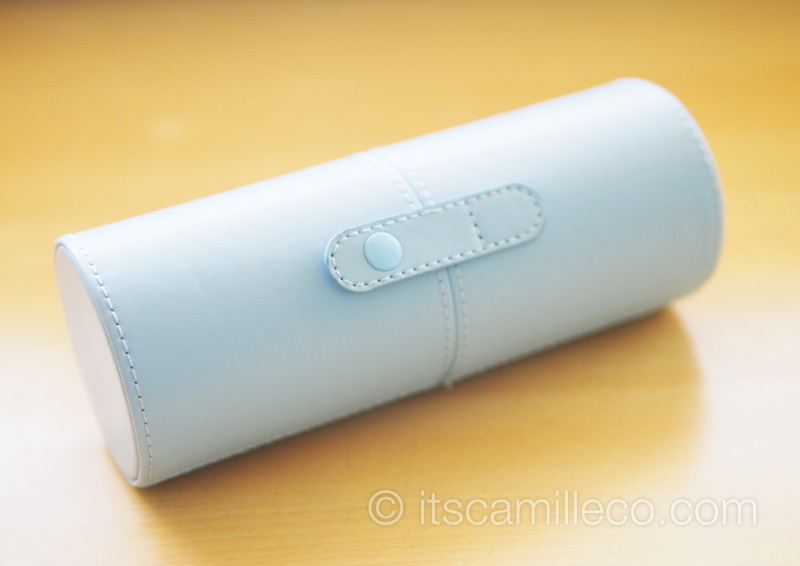 Guess what’s inside this cute powder blue case. The perfect set of brushes to bring along to just about anywhere! What I love about Dashè Cosmetics’ brush sets is that they’re always so portable and travel-friendly. They have one of the best packaging/cases I’ve seen around. This one though stays here at home, sitting comfortably on top of my dresser. 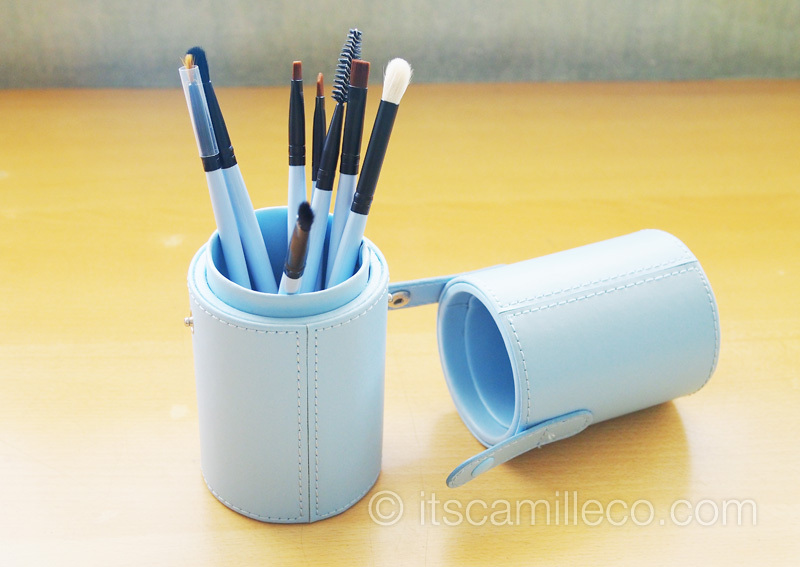 Whenever I use this set, I feel like such a legit make-up artist with my fancy little brush set and case. I wish I can have my initials engraved on the leather though. That would be so cool! It’s a pretty nice Christmas gift idea too! I don’t really have a lot of makeup from The Body Shop, which is a shame really because The Body Shop’s products have always been cruelty-free. I’m glad I got to try this one though. It’s a primer from their limited edition Lily Cole collection. It’s so good at giving that radiant and pinkish glow. Although this can be used alone, I usually use it as a makeup base. It creates a that pearly illuminated finish, which I love! 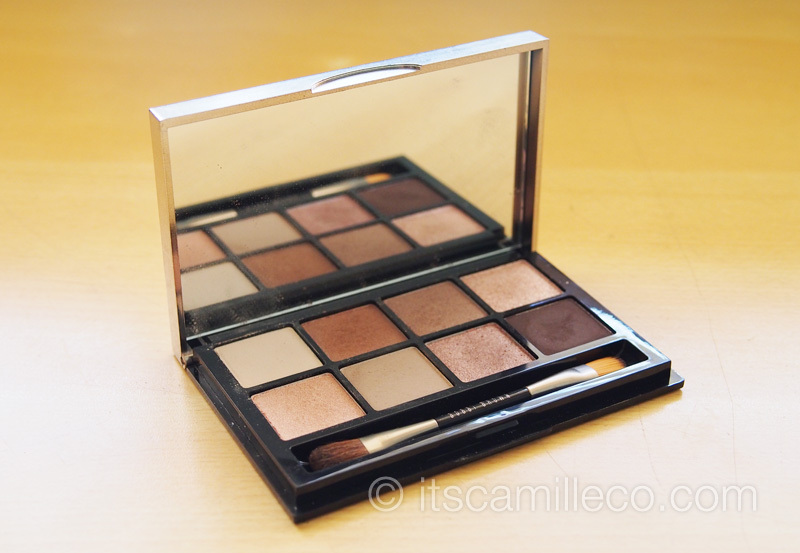 I AM IN LOVE with this eye shadow palette from Bobbi Brown! I’ve already raved about this to practically ALL my girl friends. I describe this as Urban Decay’s Naked Palette version 2.0–a more compact version of it with just the essential or best colors included. WIN! And I know this might not matter to some of you, but the designer in me just can’t help but notice its sleek and slim design. Plus points for its steel finish too! 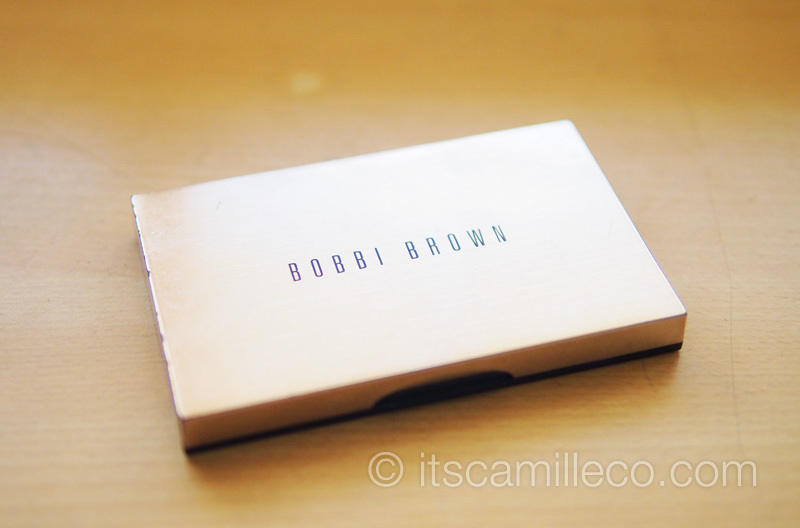 Bobbi Brown, you definitely nailed this! Ikaw na! I give you an A+ (as if my opinion matters LOL)! Before I got my lash extensions from Nail Spa Lounge by Ellabell, I was using Benefit’s They’re Real! mascara for my lashes because my Majolica Majorca and Lancome mascaras were already finished. As usual, I was skeptical at first because let’s face it, most brands tend to oversell their mascaras. 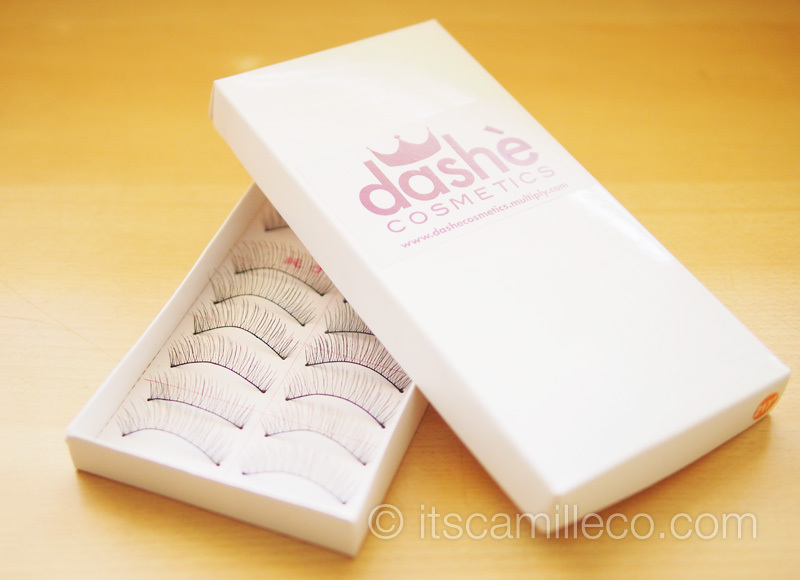 How many times have we heard that this and that can do wonders to our lashes? But boy oh boy, this one is REALLY good! And you know me, once I find a good mascara, I hold on to them like their gold! This one is definitely golden!!! As for my eyebrows, I use MAC’s eyebrow mascara. If you’re a makeup junkie, I’m sure you already have this in your makeup kit. It’s probably the best eyebrow mascara out there, especially for light haired people like me who don’t want to dye their eyebrows. I’ve already professed my love for Majolica Majorca’s Puff De Cheek blushes a long long time ago. Here’s another winner! It’s a limited edition blush from their Psychedelicious collection which I blogged about before here. You know how cute Japanese girls apply their blush right on the apples of their cheeks? They use this doll-like pink color to achieve the look right? If you want to get that same look, this is the blush for you. It’s highly pigmented with a cherry pink color that’s just too sweet for words! Another notable makeup for our cheeks is The Body Shop’s Lip and Cheek Dome from the same Lily Cole collection. Since it can also be used for the lips, its texture feels a little like that of a lip balm’s. I use this more as a highlighter/illuminator so I usually apply blush powder underneath it first and then apply this on top to give my cheeks a peachy sheen effect. Dear RSSI, please bring Topshop’s makeup line to Manila! Whenever I go abroad, I always make it a point to check Topshop’s makeup collection. This is the latest addition to my growing collection of Topshop beauty gunk. 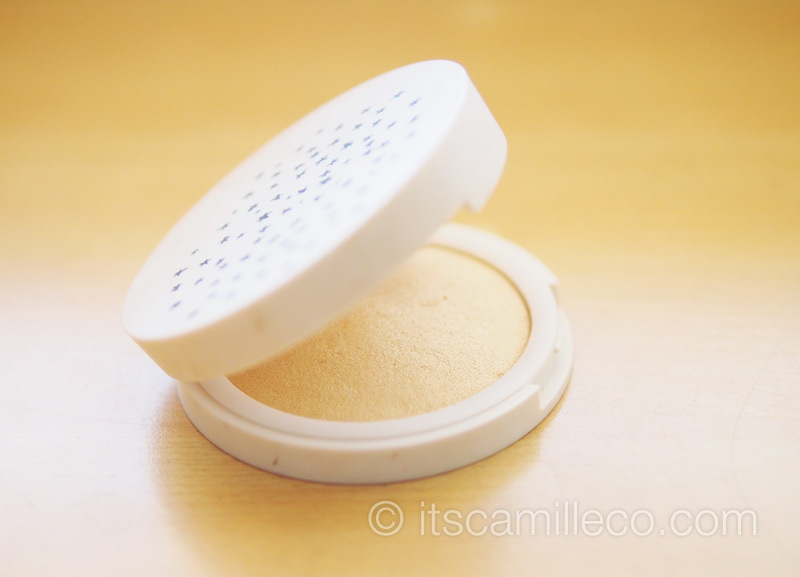 I use it whenever I want to get that sun-kissed glow and to highlight my cheeks. Lakas maka-fresh! I didn’t know Lush carried makeup already too so I was pleasantly surprised when this arrived at my doorstep. At first, I didn’t really know what they were. Nail polish? Liquid liner? Magic potion ala Alice in Wonderland? Haha! Little did I know that these are actually lippies! How cute, right? 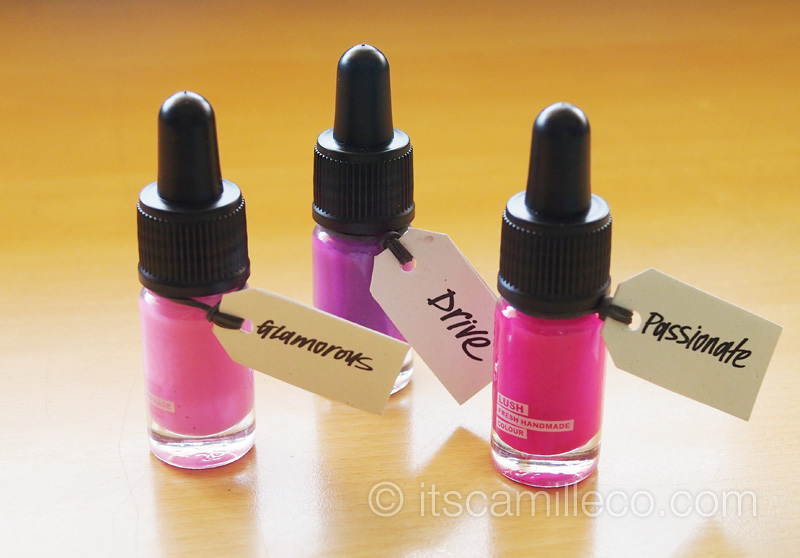 The colors are so bright and pigmented I could not believe my eyes when I tried them on! Emotional Brilliance is definitely an appropriate name for the collection. Topshop in Infrared | YSL Rouge Pure Shine in No. 31 | Estée Lauder Pure Color in Nectarine (26) | Topshop in Ohh La La | Topshop in Whimsical | MAC Pro Longwear Lip Pencil in What A Blast! Hi are those topshop lipsticks still not available here in the Philippines? Where do you buy ysl cosmetics here in the phils? I want your make up kit, is this an giveaway? You’re Filipino right? We’re same! The body shop primer looks interesting.. I’ve been looking for really nice primers for my oily~combi skin,. ;) And the packaging looks amazing. Thanks for sharing camille. Can i ask, what is the best bb cream? :) And foundation? :D thank you so much Cams!! what i meant was, it’s for the rich-and-famous-make-up-kit! Thanks for the suggestions Kaye! I’m using the benefit mascara too! My friend from US gave it to me and I agree it’s definitely a must have! Keep inspiring us, Ms. Camille! i love lipsticks ! 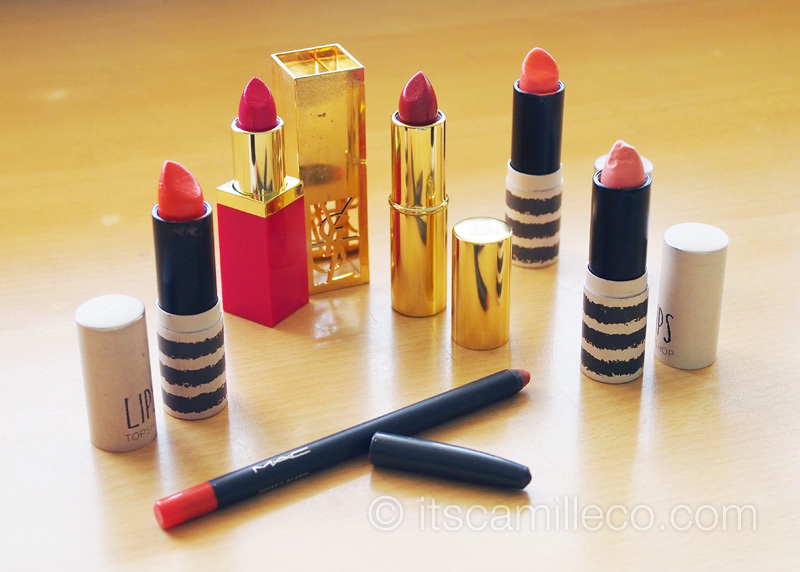 i’ll definitely try the LushEmotional Brilliance Lip Colors .. Nice blog Ms.Camille ! Can I request a blog entry about your closet ? I’m dying to take a look at it ! Thanks so much ! ganyan kaversatile ang byuti ni ms camz . wow, thanks for this post! I love how personal your comments were about the products so i’m taking your word for it and have included some of the items you mentioned here to my to-buy list for my kikay kit. please try to do that tutorial soon for us make up newbies and beauty enthusiasts. more power ms camille! Or maybe we’re just hungry haha! I love it!!! HEHEHE Especially the primer =))) Oh so cute! Pag may tiyaga, may nilaga! Haha! I used to be the worst when it comes to applying falsies. I’ve gotten better so nothing is impossible! Haha! cute makeup essentials!! =) where did you get the topshop lipsticks? are they available here in manila? how much? Thanks Nadine! :) They really need to!